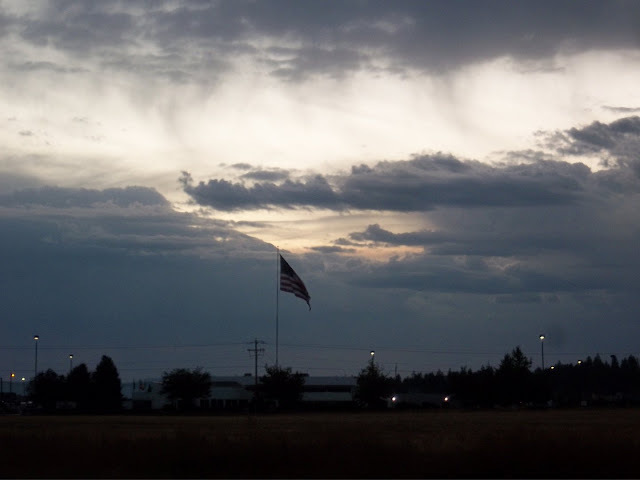 PODCAST: TILLAMOOK MOVING TO BLUE-SKY WEATHER, BENEFITS SPECIAL OLYMPICS! WASHINGTON AIRCRAFT OWNERS/INDUSTRY; LAST CHANCE TO SPEAK OUT ON S.B. 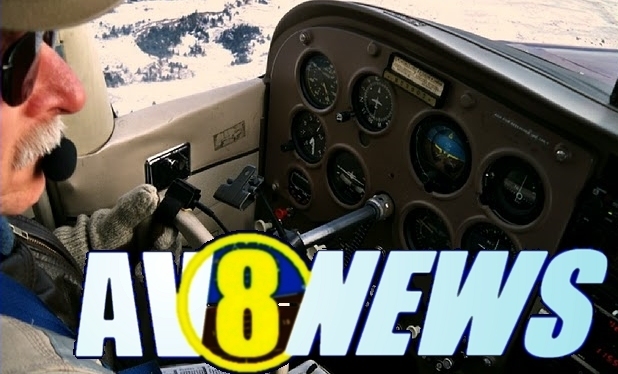 AOPA assures “Suicide Flight” NOT your typical pilot. 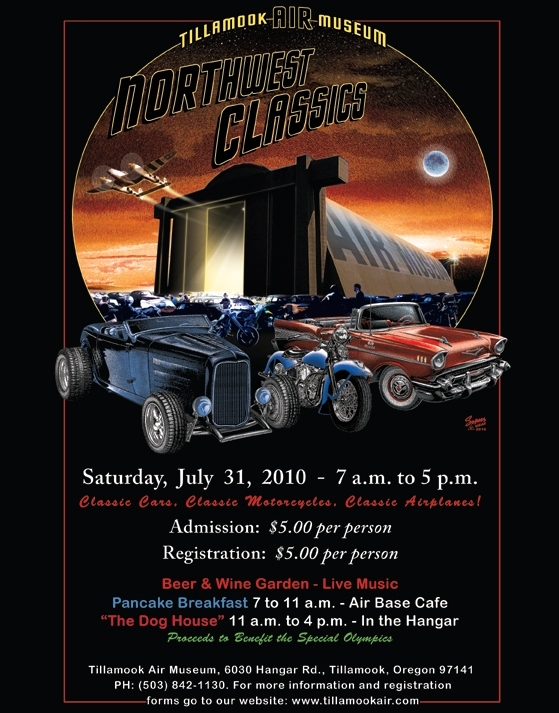 The very large annual Tillamook Air show has changed it’s date & name this year; “Northwest Classics,” formerly known as “Planes Trains and Automobiles”. Check out the awesome poster. Christian Gurling, curator for the museum thought a date in the middle of summer (July31st) would offer a better chance of that elusive Pacific-Coast GOOD weather. And whether you are a pilot with classic aircraft, an exhibitor with a product or service to promote, or just an aviation and war-bird enthusiast… it’s a great deal, just $5 with proceeds going to the Special Olympics! Pilots who have not yet traded in their paper pilot certificates have until March 31, 2010, when the paper certificates are set to expire. If you’re still using paper, don’t delay. Pilots can no longer exercise the privileges of their paper pilot certificates after the March 31 deadline. Renewing a certificate can be done online or through the mail, and instruction can be found at: http://www.faa.gov/licenses_certificates/airmen_certification/certificate_replacement/. Requesting a replacement certificate online requires creating an account with Airman Certification Online Services, which only takes a few minutes. Being registered can help you in the future with quicker processing of an address change or a replacement certificate request. Starting March 1, 2010, FAA will no longer mail paper copies of Airworthiness Directives to aircraft owners and operators. You can sign up to receive this information electronically. If you have not already done so, go to http://rgl.faa.gov and sign up to receive electronic copies of Airworthiness Directives (AD) and Special Airworthiness Information Bulletins (SAIB). You can sign up by aircraft type as well as engine and propeller type. “This is an efficient and much faster way for you to receive important safety information,” explains Jennifer Fleming, FAA Information Program Manager. Ed: also great from non-owners who frequently rent or fly other aircraft or take instruction! Senate Substitute Bill 6603 that addresses compatible land uses adjacent to public use airports passed on the Senate Floor. The bill now moves to the House and will be heard by the House Local Government and Housing Committee on Monday, February 22, at 1:30 pm. This is a “good” bill from the perspective of WPA, and should be on the “must pass” list of anyone who is concerned about the “ring of death” that develops around airports as unchecked development occurs. The bill would significantly strengthen the hand of those of us who resist incompatible developments (such as cell towers, wind turbines, hospitals, day care centers, residential areas, churches, etc.) around airports. 1. Since 2005 Washington has lost three public use airports. Incompatible land use around the airports was a major contributor to their loss. 2. The Longterm Air Transportation Study completed in July 2009 found that continued incompatible developments around airports is a major threat to continued viability of Washington’s airports. 3. Airports are an essential lifeline for rural communities, and an economic engine for large cities. 4. Local governments continue to permit incompatible land uses adjacent to airports. 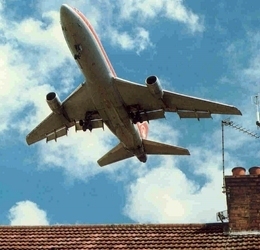 Residential areas, hospitals, schools, and other developments near airports reduce the long term viability of airports. 5. Airports are recognized in State law as “essential public facilities”. A network of well airports is essential for public safety. For example, Haitian airports are critical to saving lives and recovery from the earthquake. Airports in Washington are used for fire fighting, search and rescue, disaster relief, and medi-vac. They are key assets in the State’s emergency response plans. 6. SB 6603 has a workable mechanism to achieve land use solutions appropriate to the different circumstances of communities around the State. It does not use a “one size fits all” cookie cutter. THIS WEEKEND: NORTHWEST CONFERENCE TIME! Pilots in North Dakota have asked the Air Force to limit airspace restriction plans for unmanned aerial vehicles to as small an area as possible. At hearings Friday, pilots said the restriction on a large area near Grand Forks, N.D., would harm the private air business and restrict people from flying in. ED: The USAF has begun similar discussions with other areas around the country as un-manned/remote aircraft appear to be meshing with the nation’s traffic flow. Like to watch lightning but afraid to fly thunder? New NATIONAL WX SERVICE RADAR “sees” between the mountains.. (As reported previously on AV8NEWS.NET) Soon, all radar will be transgressed to this “nex-gen” of Doppler. Well, Keep the 3rd Wednesday in May free; looks like we have live guest speaker form the NWS to get us updated and help to hopefully help keep us out of the clouds. And for FAA (FAAST) “wings” credits too. Stay tuned. 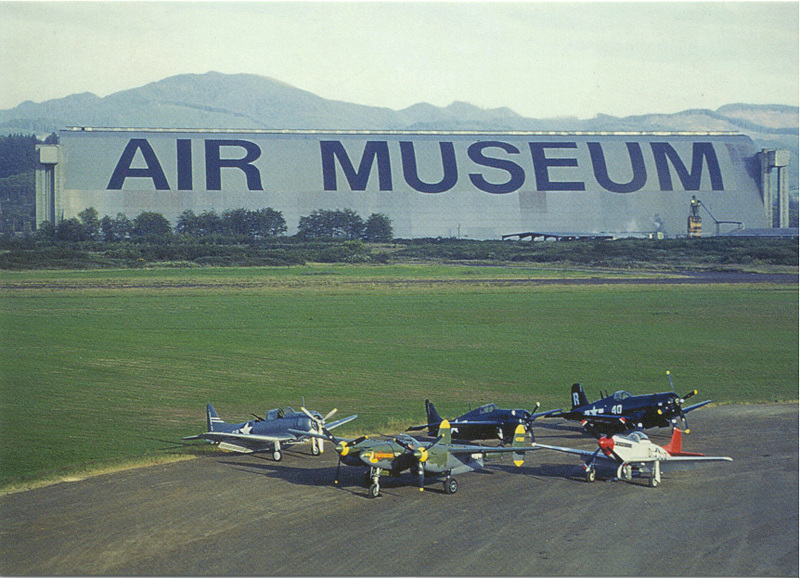 Our next Podcast featuring Curt Gurling; Curator – Tillamook Air Museum. FltPlan.com announces the first annual Pilot’s Choice Awards. They want to know what you, the pilots, have to say. 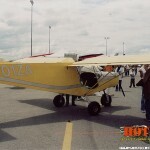 Go to www.FltPlan.com starting March 1st and make your opinion heard. Let us know your favorites in such categories as Best FBO, Best Tower location, Best ATC Center and more. The winners will be announced online in April. 02-16-2010 AV8News moves to its new server! 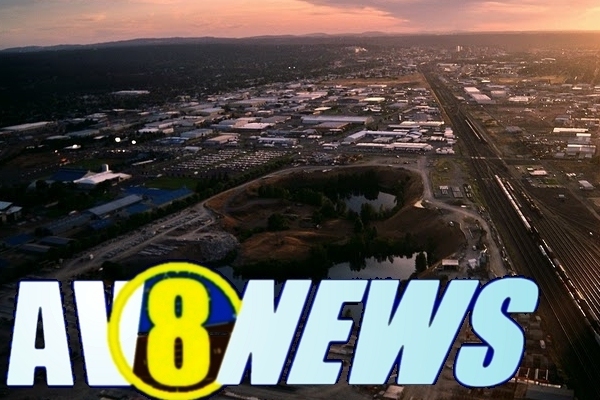 Below, you’ll find the archived AV8Newscasts… some of the links and images may not have made it through this migration process. We apologize for this inconvenience if any, encountered. We will be working to resolve any missing link/story/photo issues. 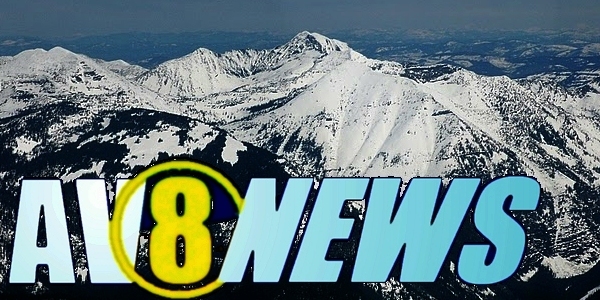 You may also wish to update your bookmarks to reflect this new URL, and continue your AV8News service without interruption. This new setup will allow us to update in a more linear fashion, more timely posts, and serving the greater web traffic. You will also find several new topic categories over the next few days on the menu tab listed above. We appreciate your continued feedback, submissions, and comments. Special thanks to Amanda Emily for her assistance in configuring this new News Portal. 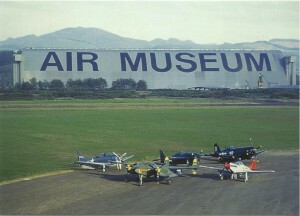 Tillamook: expanding Aircraft & Hot-Rod show. Although, most of the day was spent wrangling and posturing on the bill to repeal I-960. Testimony on HB 3176 was cut short because of additional testimony allowed during the I-960 discussion (repealing the Eyman tax limitation cap). Quite a large number of people were present. WPA testified w/ WAMA, NBAA, AOPA that the bill as written was severely damaging to general aviation and would have long lasting negative impacts. It sounds like the intent of the bill managers is to get this to the Governors office early next week. I hear Tuesday as a potential date for passing the bill. It does not sound like there will be any amendments to the bill as it comes out of committee. I don’t think the House leadership wants to open any part of the bill up for discussion. The process appears to be on track to rail road this through to the Governor. The fiscal analysis and estimated tax receipts fail to consider the offsetting loss of sales tax revenue on fuel, services, and aviation equipment, thus the revenue is overstated by an unknown but probably large amount. The fiscal analysis fails to consider loss of revenue to local government and to the State from loss of tie-down, hangar lease, and leasehold taxes. The fiscal analysis fails to consider or disclose the indirect impacts of the proposed tax increase on aircraft maintenance and support businesses, including loss of B&O taxes, reductions in employee FTE, and associated INCREASED costs to the State through unemployment claims. The fiscal note fails to address the short and long term impacts of reductions in income to the Aeronautics account and resultant erosion of the Aviation System. John Dobson of WPA mentioned in testimony before the House Finance Committee on 13 Feb 2010 that the Aviation Division reports a decline in fuel tax receipts of about 25% in 2009 associated with reduced flying related to the recession. Further reductions in fuel tax receipts are likely should HB 3176 be enacted. Loss of revenue to the Aeronautics Account will directly impact the condition, utility, and safety of the 138 public use airports located in Washington State. 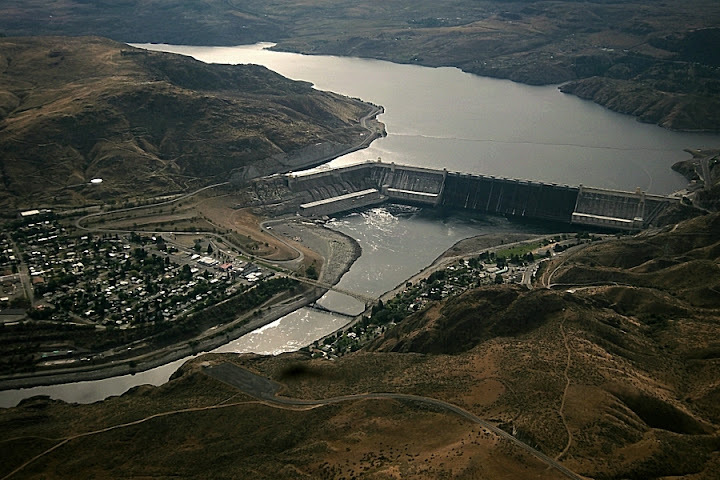 This will have a negative impact on sales taxes, business activity, the State’s capacity to respond to disasters or to conduct SAR, and ultimately the quality of life and security of Washington’s citizens. Might be timely to start writing the Governor’s Office to suggest this is bill is very poor public policy as written, and than Section X in particular should be vetoed should it reach her desk. Of course, all communications must be polite, respectful, and on point! Or, send E-Mail to Governors office. I am President of the Washington Pilots Association and I am the Executive Director for the Port of Shelton. I represent over 1000 pilots in this State. I manage a marina and I manage an Airport. And yes, I am an aircraft owner. And I am here to oppose Section 10 of HB 3176. First I would like to set the record straight. Not all aircraft owners are “fat cats” . . . after all I do work for a Port District. Second, there are no similarities between boats and aircraft. In July of 2009 the Governor and the Legislature received the report from the Long-term Air Transportation Study (LATS). That report reviewed existing trends in capacity and challenges to the Washington Transportation System. They found a significant backlog in urgently needed maintenance, safety improvements, and other infrastructure work for public use airports in Washington State . 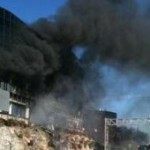 . . the estimate is upwards of $300 million dollars. One of the major recommendations of LATS was to increase investment in the aviation transportation system to assure adequate capacity for the future of aviation and to prevent further erosion caused by deterioration and closures. The real punch line here is saving jobs. To date the state has lost over 35% of its revenue derived from all aviation sources. If you pass the ½ % Excise Tax increase you will cause further degradation in State Revenues. Our projections indicate this excise tax will cost the State an additional 15% . . . And that means fewer aircraft in this state and fewer aviation related jobs! 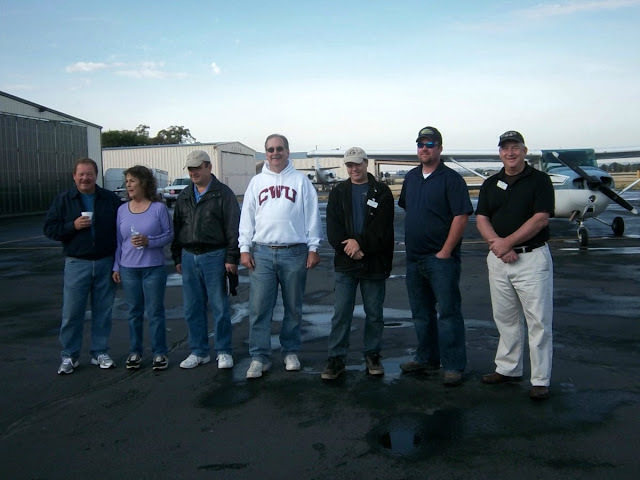 02-12-2010 AOPA tells WA lawmakers… wait just a second.  Aircraft tax liability will increase by 1,400% or more – forcing aircraft owners to reduce flying and, in some cases, sell their aircraft outright. Less aircraft based in state and less flying = less state revenue from fuel taxes, existing registration fees, and other taxes. 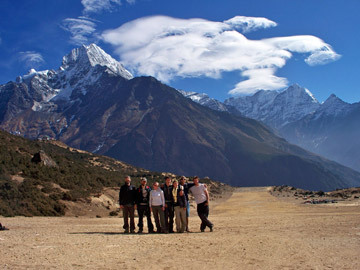  Private individuals, air ambulances, search-and-rescue operators, flight schools, small businesses, charitable organizations, and agricultural operators would decrease number of hours flown, citizens served, and levels of commercial activity.  Washington will lose aircraft, businesses and associated economic activity to other states with more competitive tax environments. 25 states have no registration fees at all – including states with the highest per-capita aviation economic contributions in the nation.  Responsibility for enforcement falls on the already overburdened WSDOT Aviation. Even as the bill strips WSDOT of the income from the current aircraft registration fees and sends the money to the State’s General Fund, it would assign them this hugely expensive enforcement responsibility. General Aviation alone (all flying other than airlines and military) currently contributes approximately $3.1 billion to the state economy per annum and supports over 7,600 jobs. While we understand the search for additional short-term revenue in the current budget environment, it is important to recognize the potential negative economic impact and the resultant actual overall net loss in revenue from a proposal of this nature. We, therefore, urge you to oppose adoption of Washington House Bill 3176 to protect the vitality of general aviation and the state economy. Remember: Olympic Sized Flight-Restrictions now in effect! Specific instructions and restrictions available at http://tfr.faa.gov . Pilots advised to local Flight Service Station at 1-800-WX-BRIEF. Good day WA Pilots. We at Moody Aviation are once again hosting an aviation safety seminar on Monday and Tuesday March 8 – 9, 2010 which is open to the public. Any who might be interested come join us for all or portions. Includes: test pilot Russell O’Quinn in“Live to the Limit.” Alan Davis, Gregg Simpson and Steve Quigg sharing “The Nuts and Bolts of Safety” ranging from traffic, accident studies, security and Vg diagrams. Legislation is afoot to re-classify in some cases, and establish property usage rights within “Airport Zones” around the state. The bill under discussion is SSB 6603, in which airport owners and operators could have a significant impact in protecting their operations from encroachment associated with ‘undesirable’ land uses. Often, airport operators see the second stage where land is being cleared, and are understandably frustrated with development within flight operation zones. SSB 6603 would require local governments to restrict such uses as they develop or update comprehensive plans. Furthermore, it will provide WSDOT with the authority to establish rules (Washington Administrative Code) to serve as guidelines for local governments in the development of comprehensive plans. Growth Hearing Boards would take notice of the rules and guidance provided by WSDOT and CTED as well as the statute. SSB 6603 would strengthen the hand of WSDOT, CTED and the Growth Hearing Boards, as well as airports, to defend against encroachment… not “prohibit” encroachment. Airports would still have to defend their own interests, but may find greater ally at the Hearing Boards. - Updated Information on SSB6003 can be found HERE. D.C.: Feds unveil new FAR’s for sport/rec pilots. ” ….In 1949 the legislature set up differently structured taxes on airplanes and boats, but at the same level. The airplane tax was done as a specific dollar amount, and then for 60 years never adjusted for i nflation. The proposal in HB 3176 is to reset the tax for airplanes at the same level as boats – one half of one percent of value. This returns the tax to the legislature’s original intent – the same as the level on boats. 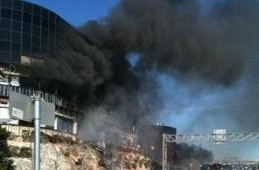 There is no intent to damage general aviation. The Joint Legislative audit and review commission does regular performance audits on tax preferences. This last year it looked at the general aviation aircraft exemption from property taxes and recommended that we keep the current structure so that we don’t subject them to double taxation – both property taxes AND the aircraft excise tax. The bipartisan commission that oversees the performance audits voted unanimously to adopt the commission report, but asked us to look at the LEVEL of the excise tax and to return it to the original parity with boats. You can read the report here http://www.leg.wa.gov/JLARC/AuditAndStudyReports/2009/Documents/09-11.pdf#page=127 and the commission recommendation here: http://www.leg.wa.gov/JLARC/AuditAndStudyReports/2009/Documents/09-11ReportSummary.pdf on page 7. I hope this at least explains the rationale for the proposal. Thanks for your attention to this important legislation. I do not have information readily available about the relative value of boats and aircraft in 1949. I don’t believe that relative values of boats and aircraft in 1949 is relevant to the situation aviation in Washington faces today. A comparison of taxes applied to boats and to aircraft is like comparing the proverbial “apples and strawberries”. Just as apples grow on trees, aircraft operate in the air. Apples require long term investment to bear fruit. So do airports and the aircraft based upon them. Boats operate from marinas. They are restricted to well defined waterways, lakes, and the sea. Aircraft of all sizes and capabilities are essential to Washington’s economy. Aircraft are used for search and rescue, disaster relief, medical evacuations, surveys, movement of goods and cargo, movement of people, and for personal transportation in ways similar to automobiles. If a boat fails to return to its berth are sent to search for it, not another boat. When a child or elderly person wanders away from a rural community, we use aircraft in the search. In many instances these services are provided at no cost, or perhaps just for the cost of fuel. Just last fall volunteers donated hundreds of flight hours during the eight day search for a missing Taylor Craft from Harvey Field. Aircraft and aircraft owners provide significant services to citizens of Washington at no charge. For example, nearly 2200 young people were introduced to aviation around the State through the EAA “Young Eagles” program in 2009. Hopefully some of these youngsters will realize that they too can fly, and will grow up fill in behind one of the many military, air ambulance, and airline pilots who will retire in the next few years. Another selfless organization is Angel Flight. Nearly 300 Washington pilots and aircraft owners flew hundreds of Angel Flight “missions” in 2009, serving residents of our State. Angel flight transports medically stable patients from their homes to where they receive needed care – for FREE! 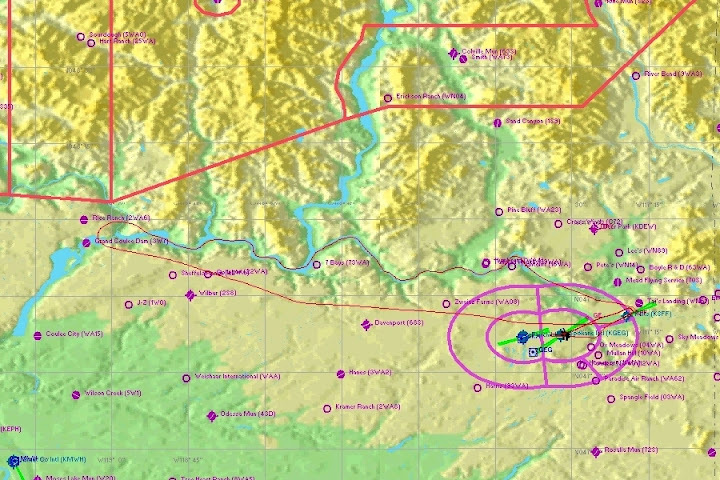 The 2006 State and Regional Disaster Airlift Operations Plan developed by the Washington Department of Transportation, Aviation Division would utilize privately owned aircraft to augment Government resources should a large disaster occur. Tasks such as for transporting persons and cargos to hard hit areas, reconnaissance, surveillance, and disaster relief may be performed by private individuals in privately owned aircraft. The ½% excise tax on aircraft cannot but diminish the pool of available private aircraft to assist with emergency response to very large disasters. Recall that a significant amount of aid to the disaster victims in Haiti is provided by private individuals flying privately owned aircraft. The huge tax increase proposed in HB 3174 will discourage individuals from owning aircraft, or from basing their aircraft in Washington. A few years ago the Legislature and Governor established very liberal tax benefits for Boeing Corporation and related commercial aircraft enterprises. Clearly there was recognition that the manufacture and use of large transport category aircraft brought significant social and economic benefit to the State. While the legislature was very diligent in protecting Boeing Corporation, it has shown less interest in the health and vitality of small businesses and individual users of the aviation system. 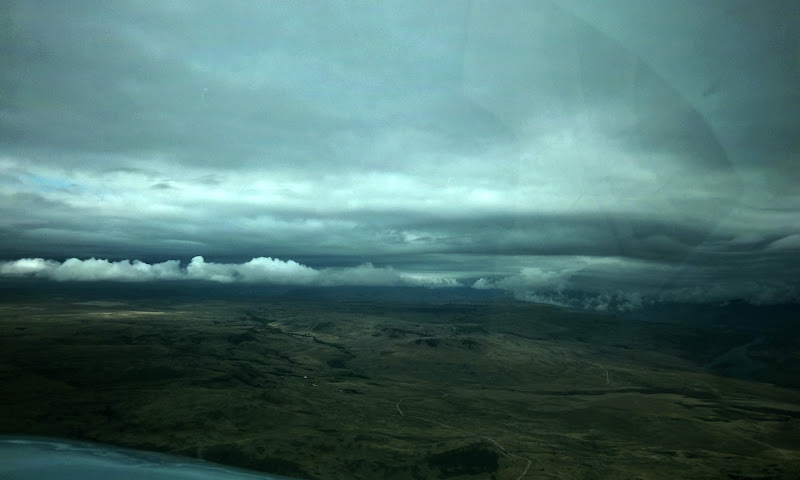 Small airports such as Kelso, Goldendale, and Tonasket serve rural communities located at some distance from major urban centers. 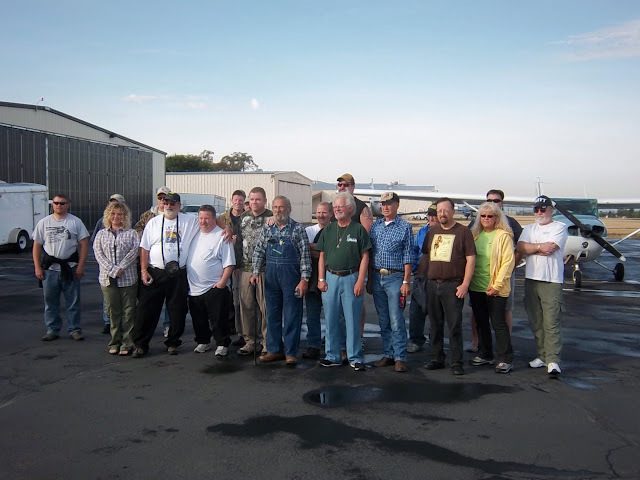 Volunteers, many of whom are aircraft owners, donate many hours to maintain or improve the airports – for the public good. Small airport Fixed Base Operators and providers of air taxi services have not received the same favored tax treatment. The proposed ½% excise tax will, instead of improving their balance sheet as was done with Boeing, significantly increase their fixed costs. Who will train the next generation of pilots when even more small flight schools close because they cannot recapture the additional cost of owning and operating their fleet? Moody Aviation based at Spokane Felts Field estimates the excise tax will raise their costs of operation by nearly $100,000 per year. Is it the Legislatures intent to eliminate privately held flight schools? In July of 2009 the Governor and Legislature received the report by the Longterm Air Transportation Study council (LATS). The LATS report reviewed existing capacity, trends, and challenges to the Washington air transportation system. Among the findings of LATS was that a significant backlog of urgently needed aerodrome maintenance, safety improvements, and other infrastructure work exists on public use airports within Washington State. LATS also found that between 2005 when the study began, and 2009 when it was completed that three public use airports closed. Why is this relevant to the discussion of relative worth and taxation methods for boats vs aircraft? Because airports, particularly those that serve smaller communities receive substantial support from fees and rents paid by aircraft owners and tenants. It is also relevant because one of the major recommendations of LATS was to increase investment in the aviation transportation system. Investments are needed both to assure adequate capacity for the future and to prevent further erosion of capacity caused by deterioration and closure. The proposed several hundred to several thousand percent increase in aircraft excise taxes will diminish critically needed investments in the Washington State aviation system. HB 3176 would direct all excise tax receipts to the general fund. Currently 10% of excise taxes are deposited to the aeronautics account. In summary, the comparison of aircraft to boats is a red herring, if you will excuse the pun. Aircraft subject to the proposed excise tax provide Washington’s citizens with many benefits. Direct benefits include eliciting substantial numbers of volunteer hours maintaining essential public services. Indirect benefits accrue from the jobs and businesses supported by the nearly 7,000 aircraft registered with WSDOT/Aviation. These businesses create wealth that is tapped by local communities to support their municipal or Port District owned airport. While the General Fund may receive some additional revenue from the ½% excise tax, the true increase in State revenue will be something less. Fewer flying hours means a reduction in maintenance and fuel sales. This will reduce state sales taxes by an unknown, but substantial amount. It will also reduce sales tax revenues received by local governments, causing impacts at the local level. Fewer flying hours also means less income for airport dependent businesses. This means a reduction in B&O revenue. Some FBOs have already let employees go because their business has diminished. Further reductions in business are likely should the excise tax increase be enacted as proposed. As airport businesses decline, so will local airports. As our airports decline, our capacity to respond to disasters, conduct SAR, and to create wealth through off airport business enterprises will decline. Boats are not airplanes. Marinas are not airports. Marinas are not a portal to the world. Every airport is potentially a direct connection to every other airport. Airplanes look for boats in trouble. Boats never return the favor. The legislature views aviation as just another cash cow. Of the 36 to 38 million dollars in State taxes levied on the aviation industry in the last biennium, only about 14-15% was reinvested in the system. Contrast this to the highway system where all fuel taxes and registration fees are reinvested for the benefit of our citizens. There is a real danger that the cash cow many Washington residents depend upon for essential services, the cash cow we rely upon in times of trouble, will be drained of vitality and become just an anemic carcass. While Washington and other states seem to be shutting down airports of all sizes at an alarming rate, there is an organization doing a great job fighting to keep them open… and even opening new destinations in the process! The Spokane Chapter was treated to a night with members of the RAF. Not Prince Andrew in a Hawker, the Recreational Aviation Foundation. Originally a few Montana back-country pilots started the RAF. 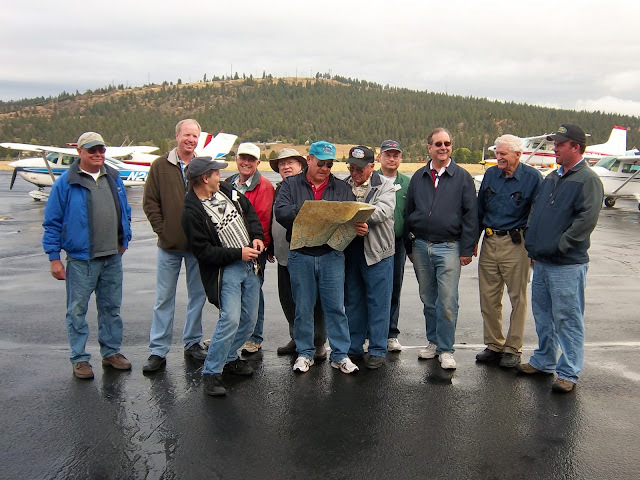 The RAF is now over 1,000 members strong with recreaviationalists from ALL over the country, representing the backwoods, and turning their passion for the backcountry into a powerful national voice for preserving, maintaining, and creating outdoorsy airstrips across the nation. (Have you ever flown to a USFS strip? Did you know you CAN?) AND building new “runways”! Boasting the first time an airfield has been built in a national forest in over 45 years, they also have the unique honor of signing a Memorandum of Understanding with Death Valley National Park to assist in maintaining the three airstrips in Death Valley National Park. Speakers: John McKenna, RAF President, joined by Dan Prill, VP, and Jerry Cain, secretary-treasurer. They told us about pursuing the RAF mission in D.C. “This country isn’t being run by the senators …but the 22yr-old assistants; they’re making the choices. Many don’t know the necessity of airstrips for recreation, life support, emergency and fire services.” Examples include where a USFS spotter plane ran out of fuel while controlling a fire near the North Fork of the Flathead River, and was forced to use a closed USFS airstrip as an only available option. We… can learn a few lessons from RAF about keeping our backwoods airstrips open (think: Haiti and how their ONE runway is the only thing connecting all those people to much needed support). 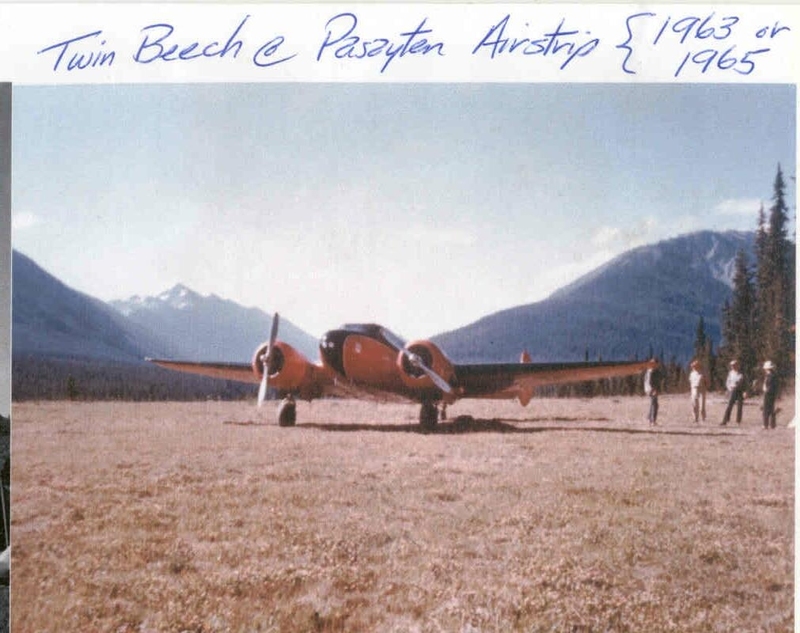 Like… Ryan Field, the RAF’s own airstrip outside Glacier National Park available to even non-members with prior permission. Contact the RAF at their website at www.theraf.org . Be sure to watch the video on the home page, or request a free copy! Welcome to the new AV8NEWS.NET! The 87 is in flight… Taking advantage of some local M-VFR to do “pattern” work over Moses Lake, we know it’s not the maiden flight~ but thanks to unnamed sources at Boeing for sending us some GREAT SHOTS of the Boe-hemouth (arr arr) taking to the picturesque skies over the rugged NW. We think, with runways big enough to land a space-shuttle on, and plenty of open space east of the mountains (not to mention their boasting 350 VFR days a year) Moses Lake is a great place to practice flying maidens. Federal Aviation Administration made changes to the FAR’s concerning Parts 43, 61, 91, and 141 Certification of Aircraft and Airmen for the Operation of Light-Sport Aircraft; Modifications to Rules for Sport Pilots and Flight Instructors (With a Sport Pilot Rating). POLISHING “FROSTY WINGS” NO LONGER ALLOWED. 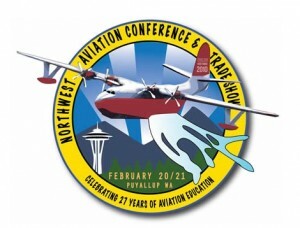 •	Tillamook: NW Airshow Changes Date, Expanding. 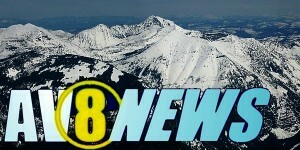 We are pleased to debut the brand new AV8NEWS NETWORK. Aviation news and the news MAKERS behind the wings, on a weekly basis. This shall include a worldwide podcast and interviews & discussion featuring pilots, operators, and more. Our first such “guest” Shall be Curt Gurling of Tillamook Aviation Museum, discussing changes to an expanded “Planes Trains & Automobiles” event now scheduled for later this summer. AV8News your Situational Awareness... OUTSIDE the cockpit.